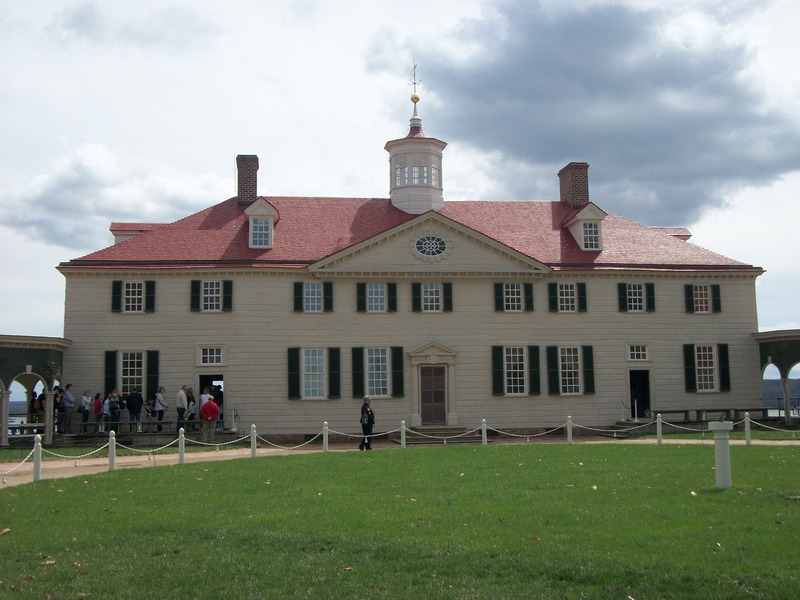 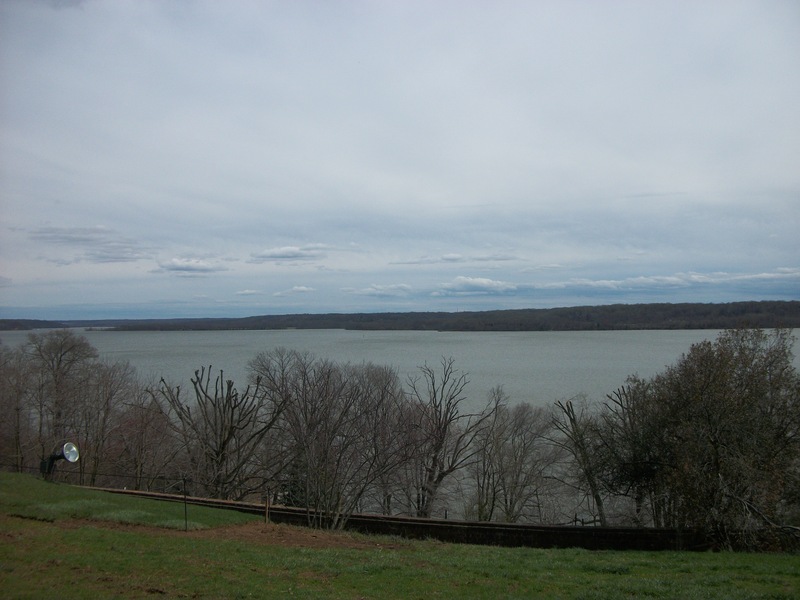 Here are some of the pictures that I took during the intern trip to Mount Vernon. 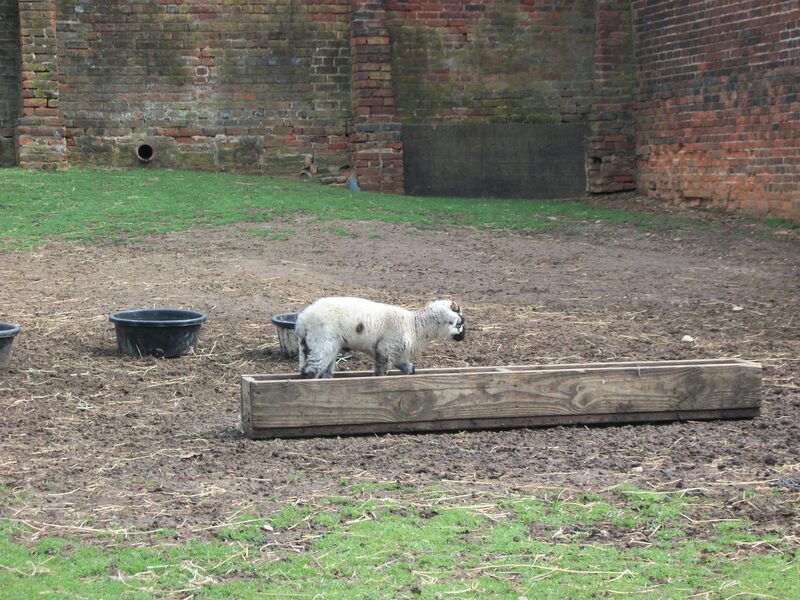 Sheep are very good for future crops. This one has had enough. 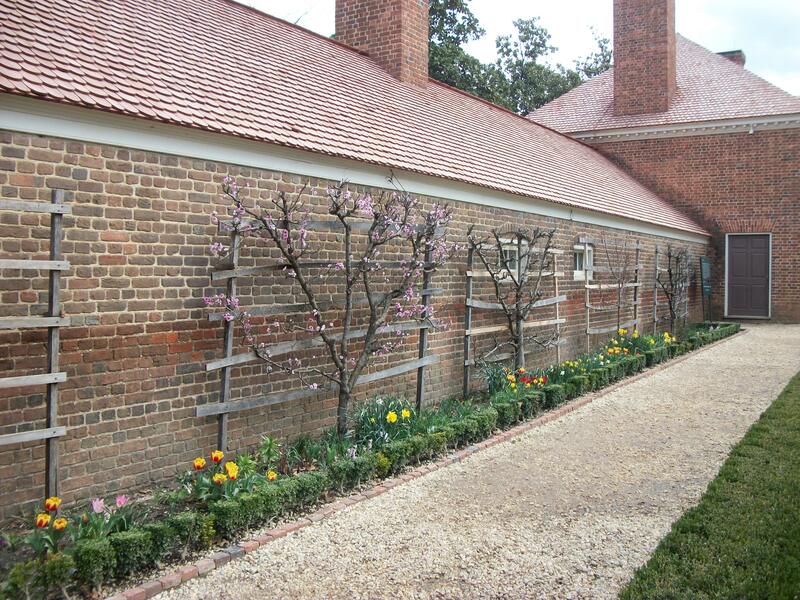 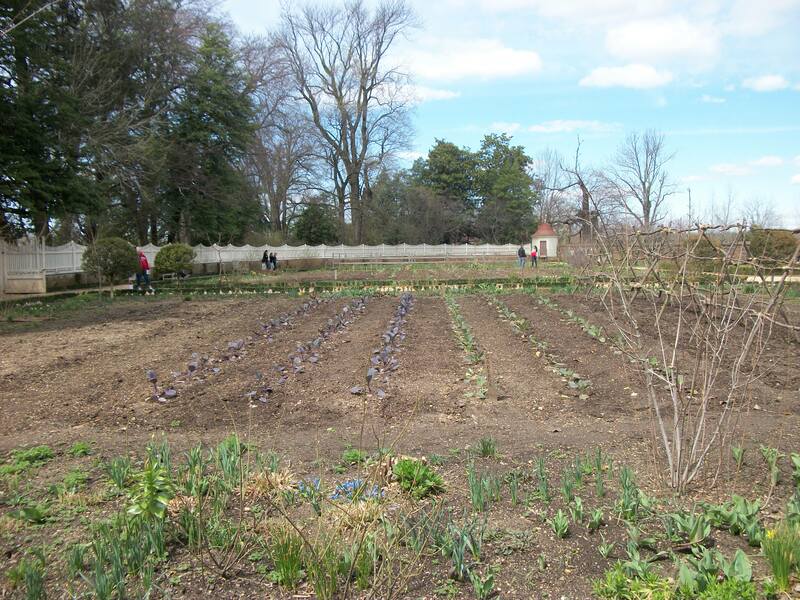 Tagged: Flowers, Garden, Mount Vernon, Pictures, Tourist, War for Independence, Washington D.C.